Lisa Pederzolli is a registered psychologist with Australian Health Practitioner Regulation Agency (AHPRA) and has been practicing for over 15 years. Lisa has a Bachelor of Science (Honors) in Psychology and a Masters in Gestalt Therapy. Lisa has completed a Diploma in Alcohol and Other Drugs to specialise in the area of addictions. Lisa has provided services across a range of settings including Department of Communities, Non- Government Organisations, Private Hospital and Private Practice. 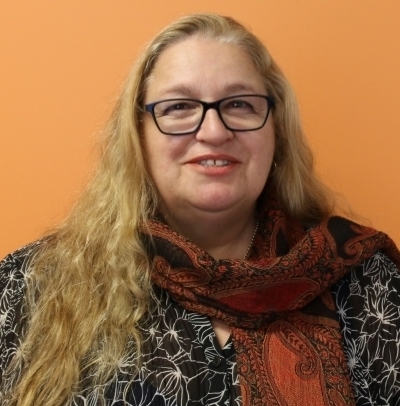 Lisa has worked specifically in agencies providing individual’s support in the areas of domestic violence, sexual assault, child protection, outreach homeless crisis interventions services and has worked extensively in drug and alcohol recovery programs. Lisa mostly provides individual counselling to adults, working with them to improve their self-esteem and confidence and to develop healthier interpersonal boundaries in the relationships in their lives. Lisa works with clients experiencing Depression, Anxiety, Stress, Obsessive Compulsive Disorder, PTSD, Bipolar, Addictions, Grief and Loss, Trauma and experiencing Relationship difficulties. Lisa focuses on exploring thoughts, feelings and beliefs and gaining insight into how these interfere with one’s wants and needs being met. Lisa draws from a range of diverse therapeutic approaches including Cognitive Behaviour Therapy, Mindfulness, Interpersonal Therapy, Motivational Interviewing and Gestalt Therapy. Lisa utilizes a client-centred, holistic approach to assist individuals to empower themselves through self-responsibility and make changes in their life. Lisa’s intention is to help people more fully experience life by raising their self-awareness about what they do and how they do it. As a result of this process one’s ability to accept and value oneself will increase, feel more empowered and experience more fulfilment. Lisa likes cats and volunteers at an animal rescue shelter when she has spare time. She loves going to the movies, and catching up with friends for coffee and meals.